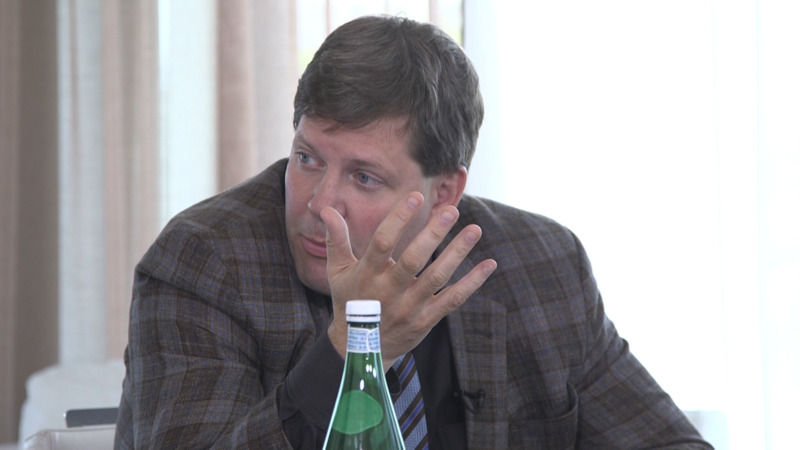 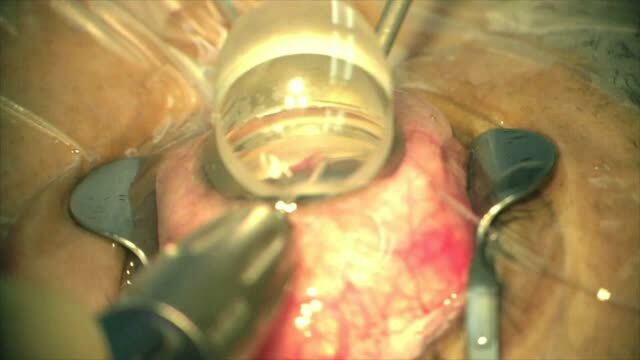 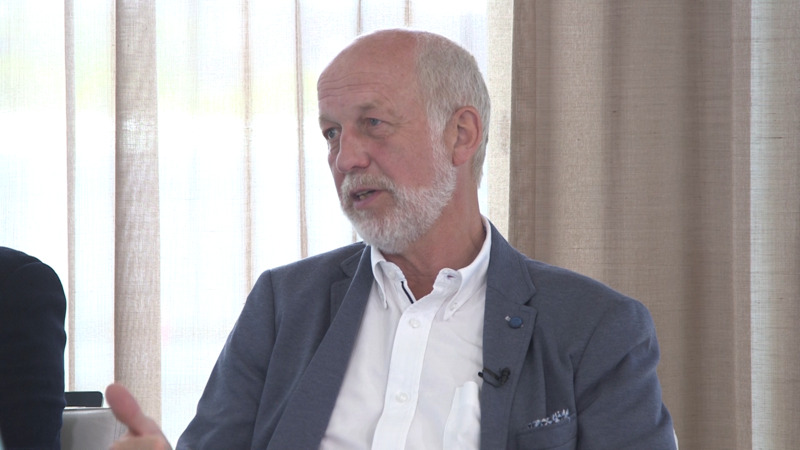 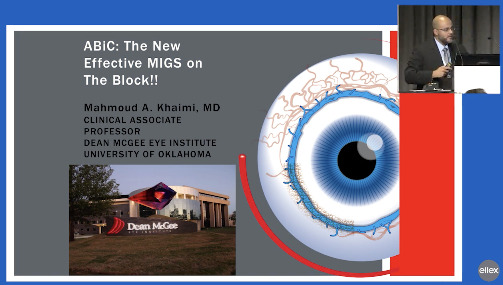 When targeting a small area of the outflow system with stent-based MIGS, there is a risk that the area of blockage will be missed or sub optimally treated. 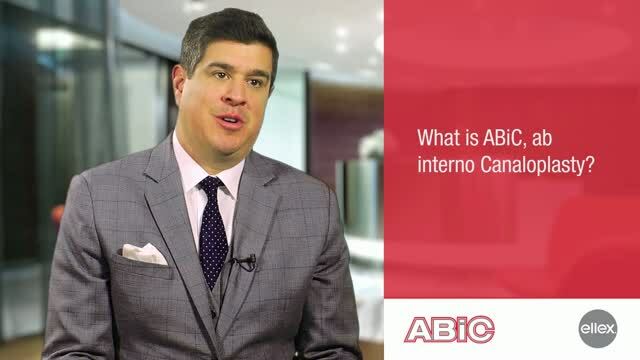 ABiC eliminates the guesswork by addressing all aspects of the outflow system, including the Collector Channels. 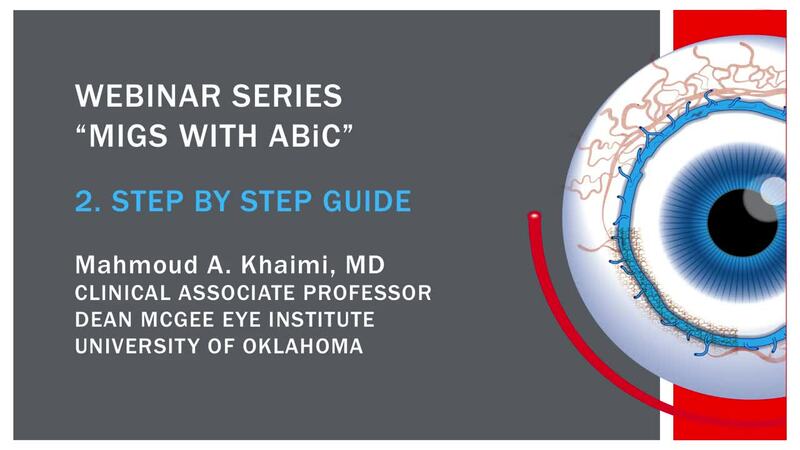 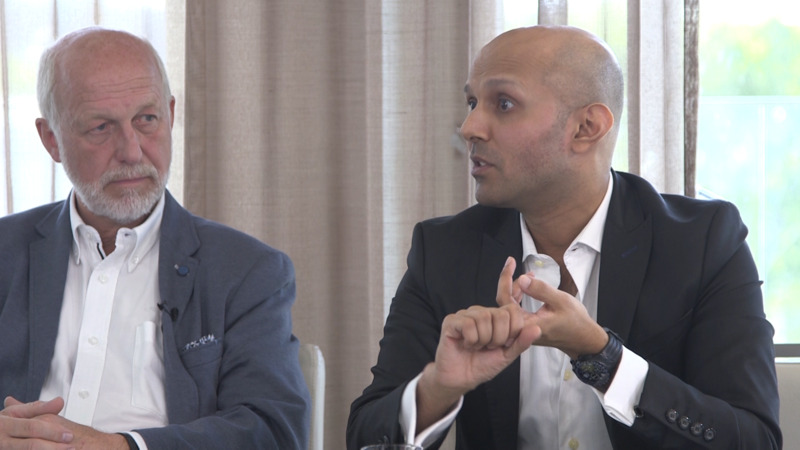 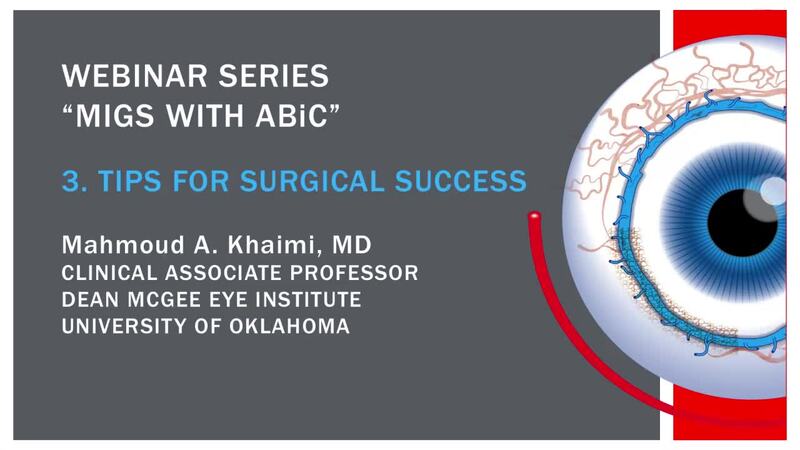 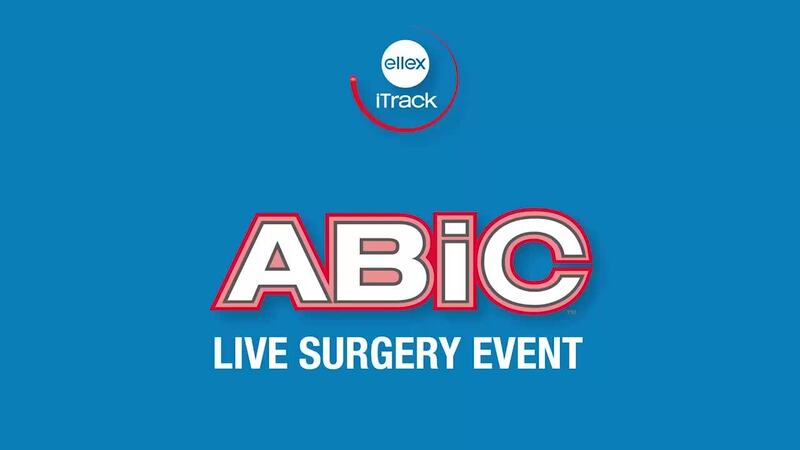 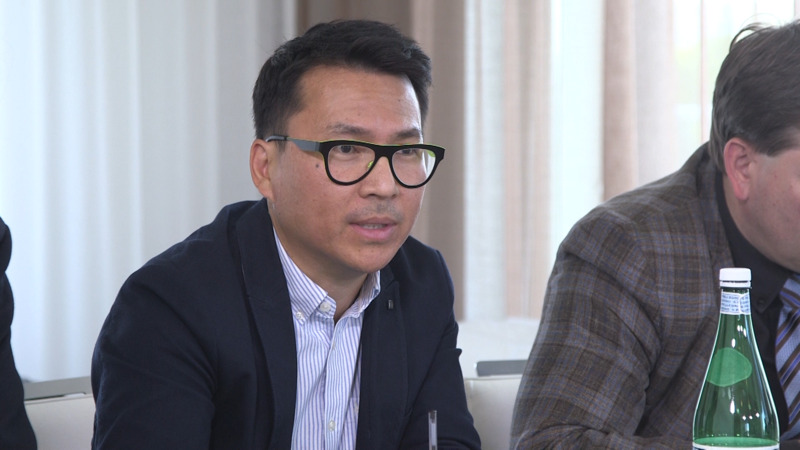 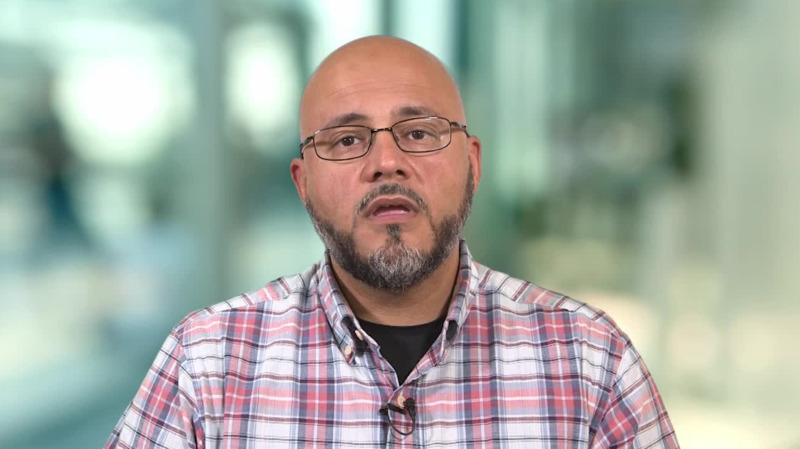 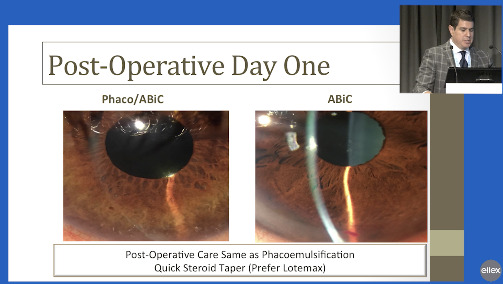 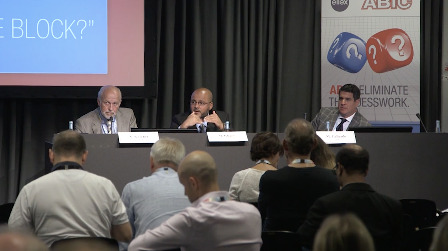 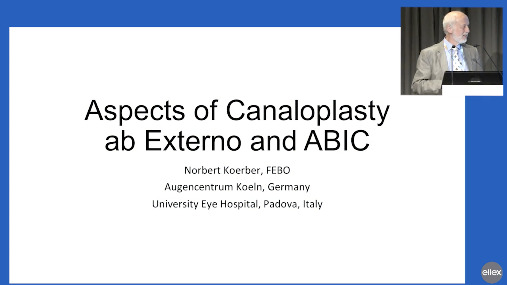 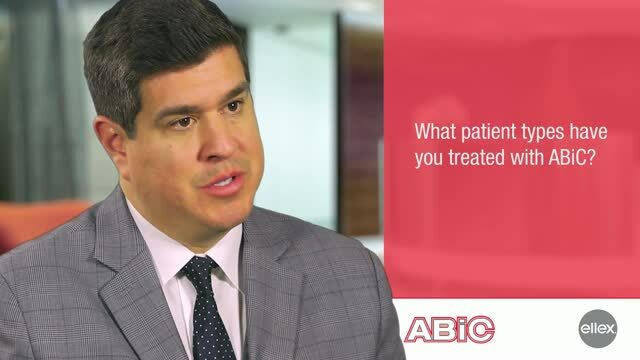 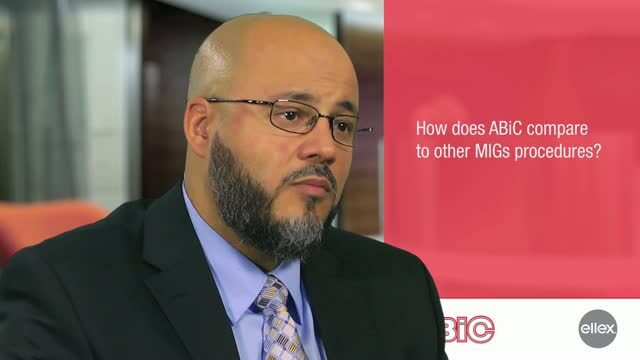 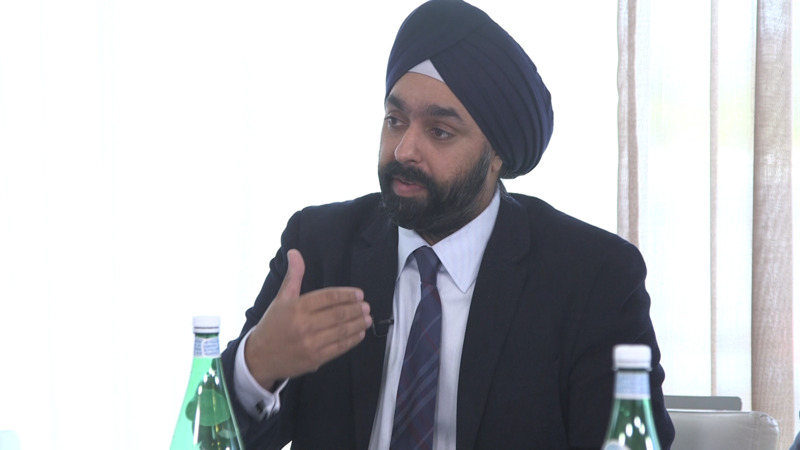 In this webinar, Dr. Mahmoud A. Khaimi, Dean McGee Eye Institute, outlines the key benefits of ABiC – and it represents the most comprehensive MIGS to date.